Today, the French government plans to publicly unveil its alterations to France’s current employment code. Spearheaded by President Emmanuel Macron, the reforms are designed to encourage firms to increase hiring and bring down France’s 9.5% unemployment rate. Though exact details haven’t been released yet, the proposals are expected to ease firing rules and enable employers to set the weekly work hours more liberally. 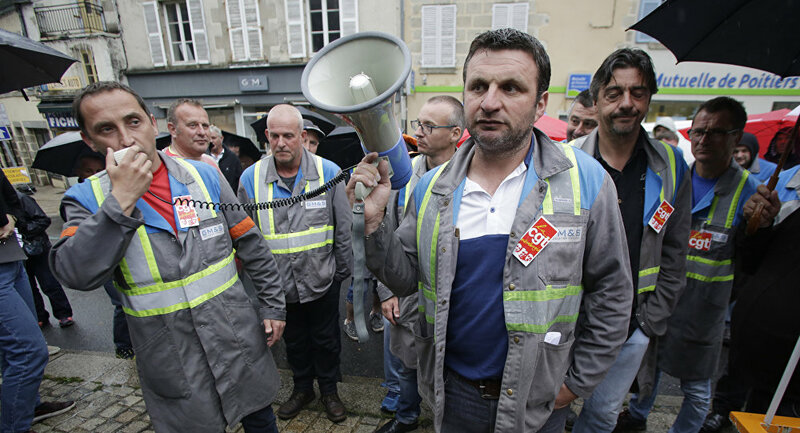 While France’s powerful unions are generally not big fans of such ideas, some of them, like the CFDT, have been open to debate. Others, including the leftist CGT has recently called for protests on September 12 in resistance to what it views as an attack on employee benefits. Regardless of unions’ thoughts, though, the code’s revisions have been approved by both houses of parliament, and are set to formally pass by presidential decree in September. Aside from the scheduled union protests, Mr Macron’s popularity has decreased markedly, partly because of the reforms, which only a minority of French citizens think will improve the country’s economic outlook. While tackling unemployment is necessary, Mr Macron’s plans put him in a make it or break it situation, only three months into his presidency. India will report growth figures for the three months to June today, which is expected to come in at 6.6%—an increase on the 6.1% posted in the first three months of the year. The acceleration is good news for Prime Minister Narendra Modi, whose controversial economic policies have made headlines for all the wrong reasons recently. Most questionable was Mr Modi’s decision to withdraw 86% of the country’s bank notes at short notice last November—a move that hit spending and consumer confidence, particularly among rural Indians. As a result, India lost its status as the fastest growing major economy to regional rival China. While it’s unlikely India will regain that title today (Beijing reported 6.9% growth last quarter), the IMF believes the subcontinent is on the cusp of a period of strong, stable growth that could well see it leapfrog Japan to become the world’s fourth largest economy in the coming decade. 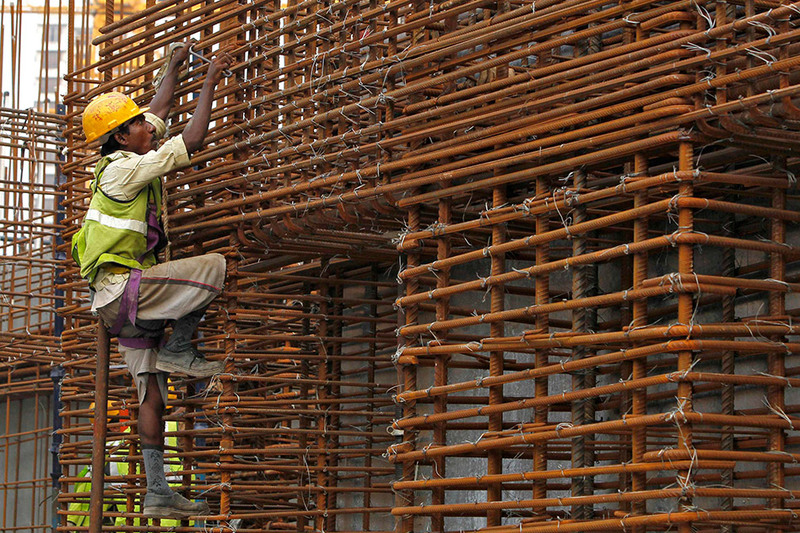 Driven by favourable demographics, India’s boom has been harnessed by Modi’s structural reform agenda—including a unified sales tax, increased infrastructure spending and plans to reform labour laws. After being sworn in on Tuesday, Uhuru Kenyatta calls the first sitting of Kenya’s 12th parliament today. MPs aligned with the National Super Alliance—the country’s largest opposition force—said they will boycott the sitting, citing alleged fraudulence involved in the president’s re-election. 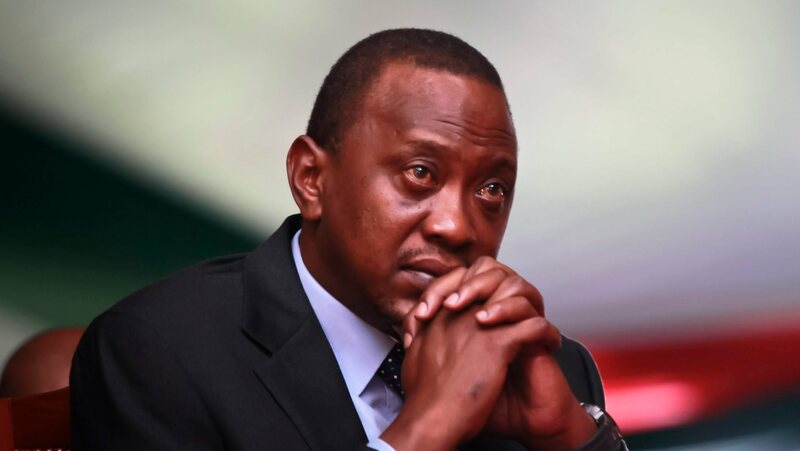 While these suspicions will likely subside over time—independent international observers found no signs of manipulation—Mr Kenyatta will find no short supply of challenges to deal with. Despite remaining at a strong 5.5%, the forecast for Kenya’s GDP growth in 2017 has been hit by a prolonged drought which has increased food prices and energy cost. Another thorn in Kenya’s side is the security situation in neighbouring Somalia, which remains troubling. This month alone, al-Shabaab carried out several raids into Kenyan territory, beheading villagers and terrorising border villages. The president’s track record speaks for itself though; he oversaw his country’s strong and stable economic growth, has made doing business significantly easier and initiated a number of vital infrastructure projects. If he manages to continue this streak, expect Kenya to perform well in the years to come. 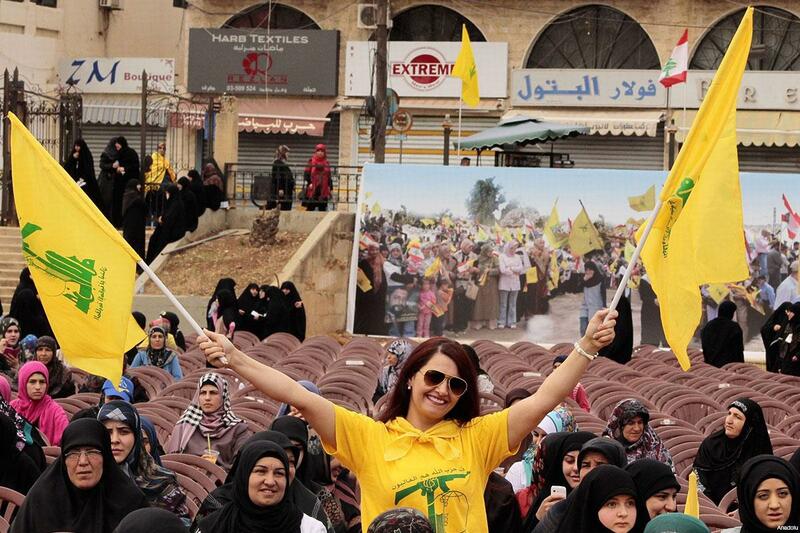 Hezbollah will hold rallies in towns close to the Syrian border after the military declared victory over ISIS elements near the town of Baalbek, northeastern Lebanon. Hezbollah is closely allied with Syrian President Bashar al-Assad—as well as elements of Lebanon’s government—and has been fighting Islamist and extremist opposition forces since 2013. Foreign Minister Gebran Bassil invited the controversial group to attend pro-government rallies in Beirut, saying “the victory must unite us”. Brazilian President Michel Temer arrives in China today ahead of the key BRICS summit to be held on Sunday. Mr Temer will be flanked by a number of senior business leaders and is expected to spend the next three days discussing investment opportunities for Chinese firms in Brazil. Brazil’s government is seeking investment in large infrastructure projects, including transportation and rail, and in return is offering to strike deals on the supply of food. The US and South Korea will wrap up 10 days of military exercises on the Korean peninsula today. Operation Ulchi-Freedom Guardian has raised tensions substantially on the peninsula, attracting criticism from China and Russia. Japanese Prime Minister Shinzo Abe and his British counterpart will hold a joint press conference after three days of talks in Kyoto and Tokyo. Brexit Secretary David Davis will face the press alongside EU chief negotiator Michel Barnier. The two will field questions following the conclusion of the third round of Brexit talks.